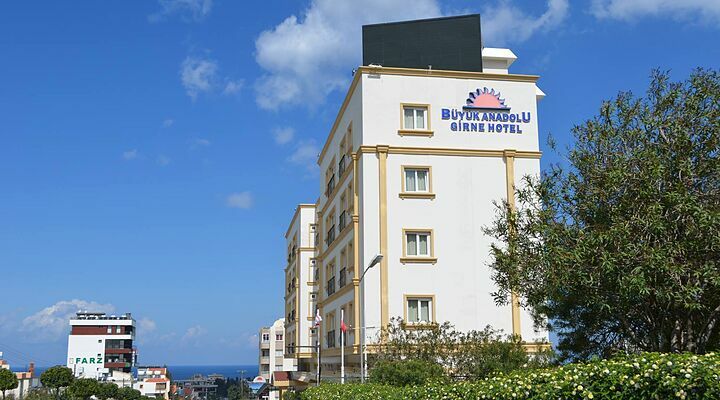 The Buyuk Anadolu Girne Hotel is a 3 star budget hotel that likes to keep itself clean and smart. 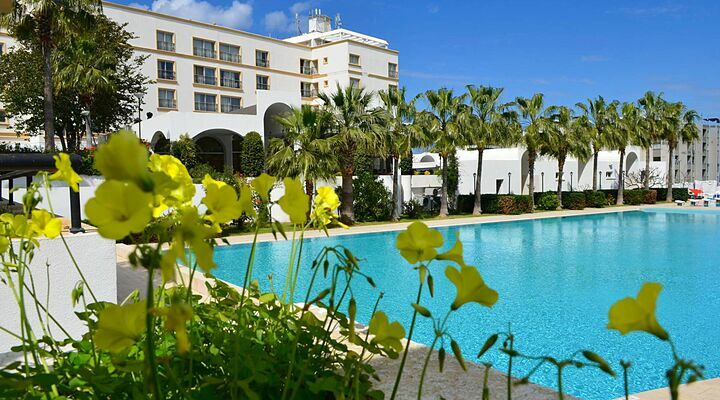 From the light-filled lobby and lounge areas to the vast swimming pool beyond, the hotel is as bright and sunny as the receptionist's smile. 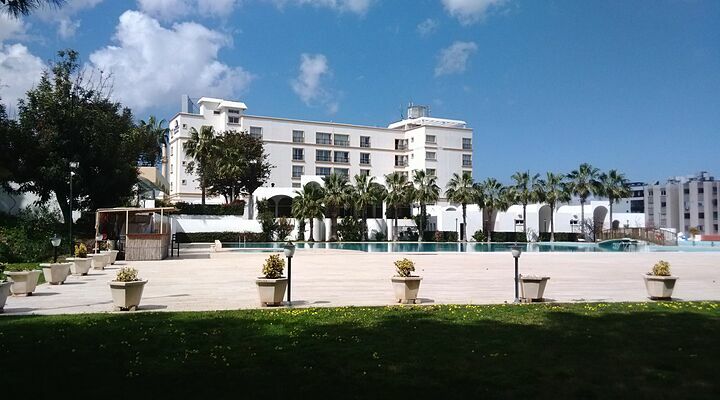 The 3 star Buyuk Anadolu is set right in the middle of Kyrenia town, within a short walk to the historic harbour and the sparkling Mediterranean Sea. 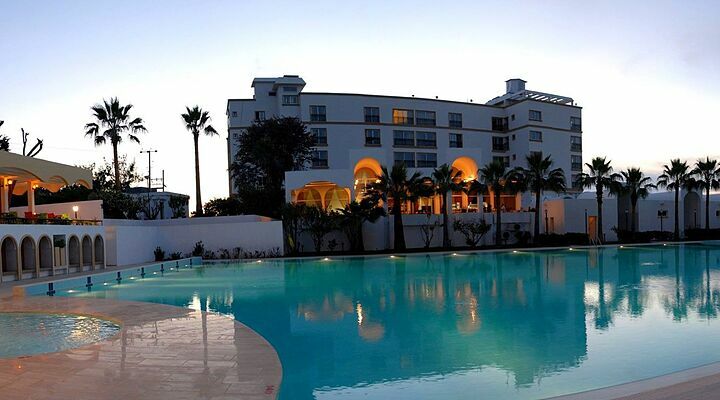 There are plenty of popular restaurants within a five-minute walk, and if you want to explore North Cyprus further, several car hire firms are also based nearby. 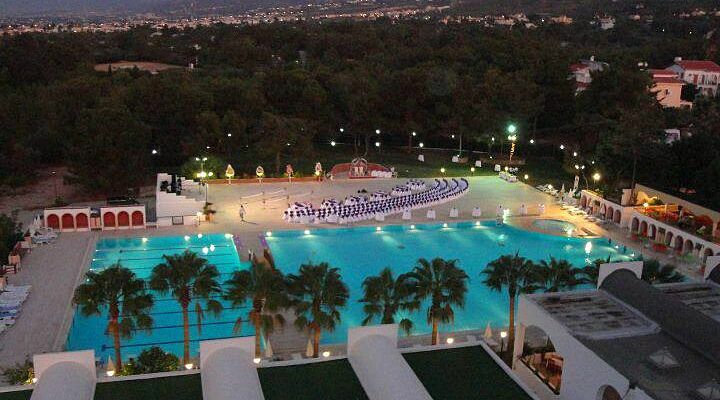 The Buyuk Anadolu has a truly enormous swimming pool for its location, perfect for those who love to really swim rather than just splash about. 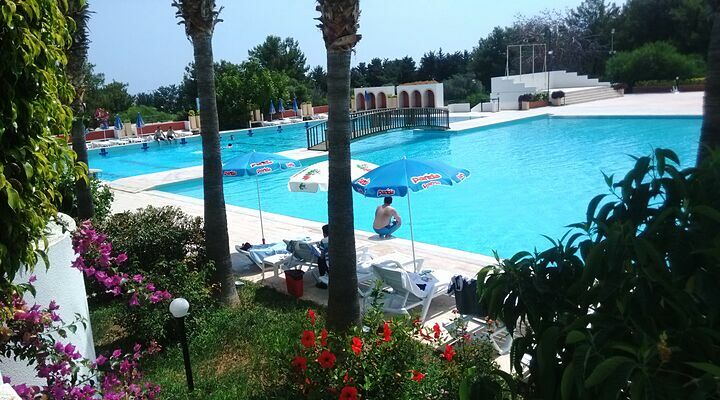 Lined with palm trees, the Buyuk Anadolu pool is a perfect place to soak up the sun after an energetic few lengths, or a gentle paddle with the kids in the small circular pool. 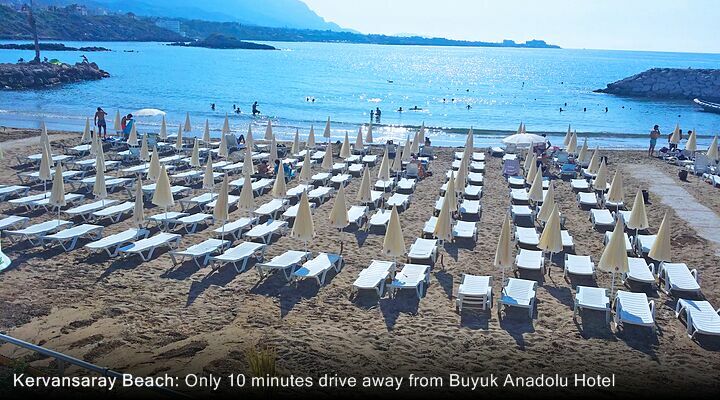 Buffet breakfasts at the Buyuk Anadolu are all about outside. 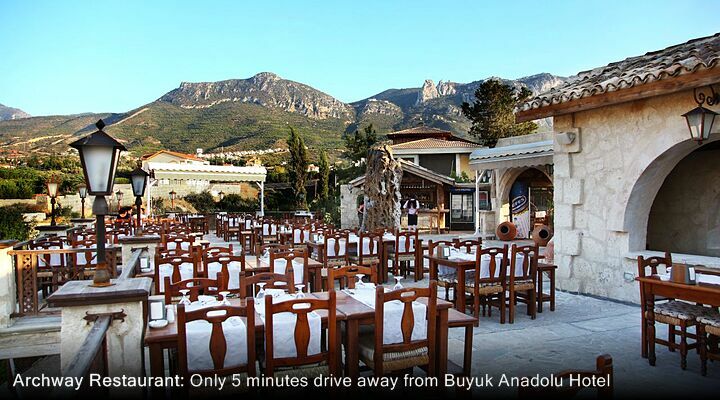 Step out to enjoy your breakfast under the spacious verandah, or take an end table to enjoy the view to the Five Finger Mountains behind the city. Evening meals are also served buffet style, so you can choose what you want from a tempting range, ideal if you have fussy eaters in your party. 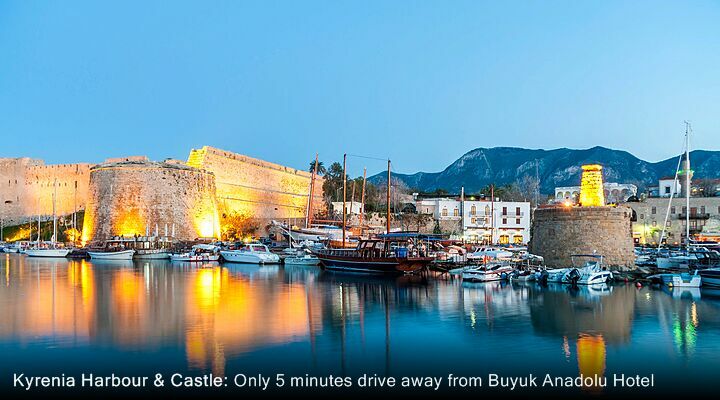 Book your next holiday at the Buyuk Anadolu Girne Hotel with Go North Cyprus. 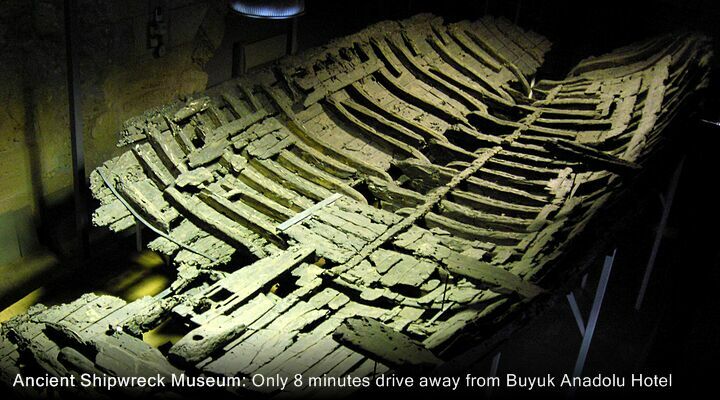 Call us and book on 0800 612 6600 - we're here 7 days a week. 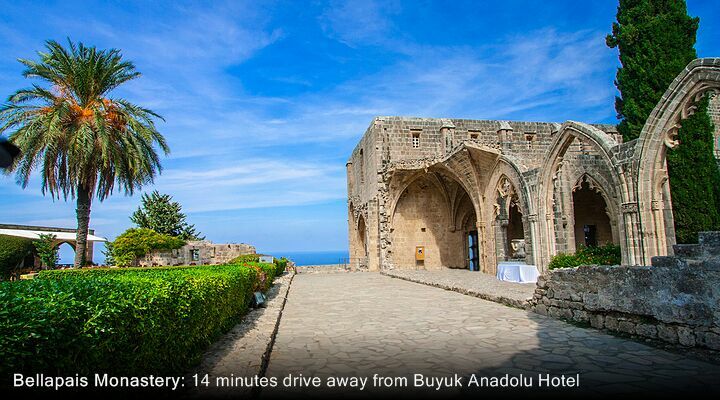 Don't expect fancy statues or gold leaf - the spa facilities at the Buyuk Anadolu Hotel are simple, clean and suitably understated. After all, even the smartest traditional wooden sauna is just a sauna when it's full of steam! 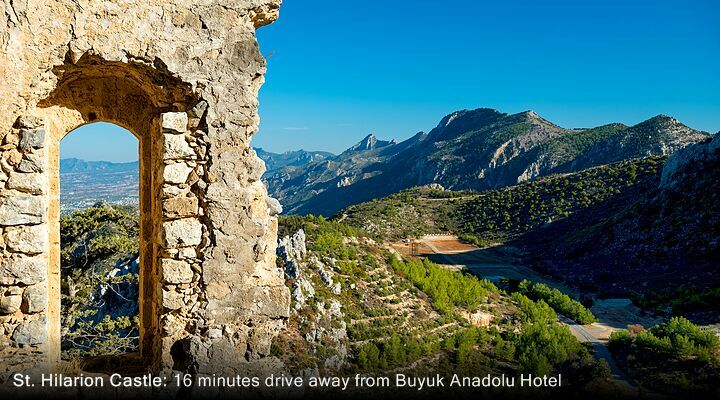 The bedrooms at the Buyuk Anadolu are just what you need; comfortable, not too cluttered with furniture, and some have lovely views out over the pool and gardens beyond. 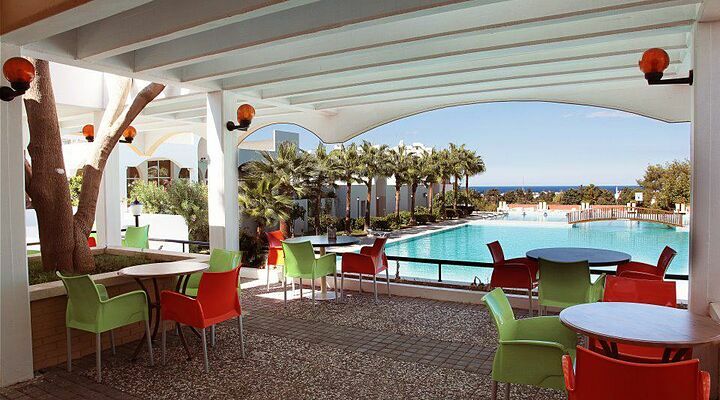 With wi-fi in the rooms, you can always keep in touch with home too. 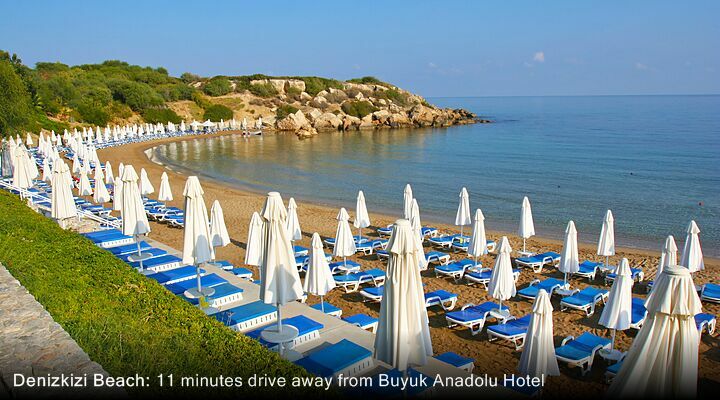 All guests at the Buyuk Anadolu get special rates at the popular Escape Beach Club, one of the best in North Cyprus. 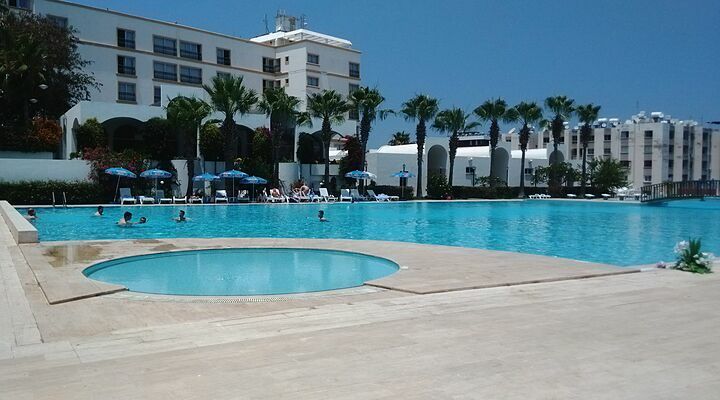 Perfect for lazy days by the sea, with every facility you need from changing rooms and showers to beach sports and a bar. 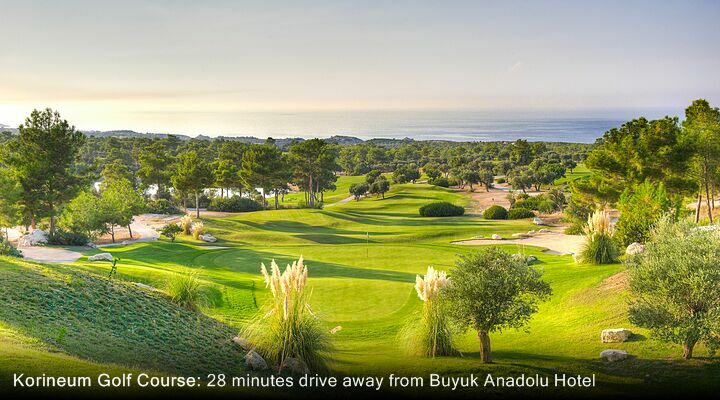 With frequent flights from the UK to Ercan International Airport, you can land in North Cyprus and be at the Buyuk Anadolu Girne Hotel in under 50mins private taxi drive.